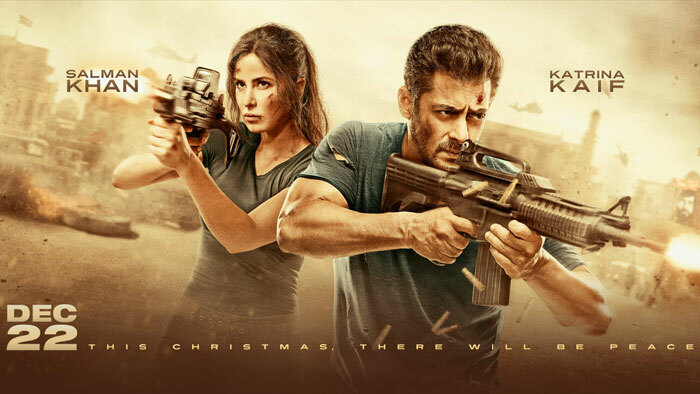 Tiger and Zoya return to rescue 40 nurses held hostage by Abu Usman, the head of terrorist organization ISC. Avengers: Infinity War witnesses record advance booking in India! And the journey of Bharat begins!